After reading the post title, you must be thinking what is the big deal about hair wash. It is a simple task which you have been doing from a long time. But even a simple task when not done the right way can ruin things. 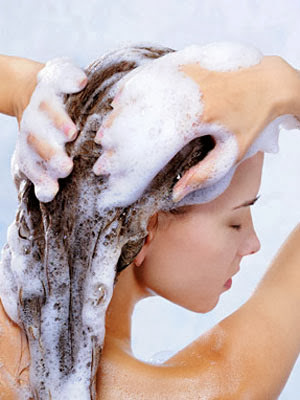 If you wash your hair the right way, you can be free from dandruff, oily scalp and other problems. Some people believe that if you wash your hair daily it will remove all the dirt and oil. That is a wrong assumption. Studies reveal that you should wash your hair twice or thrice a week depending on your hair condition. It is always best to wash you hair after oiling it. The shampooo and conditioner you choose should have less chemicals and suit your hair. 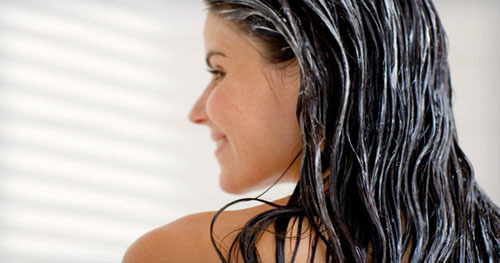 The way you wash your hair plays an important role in keeping it healthy. 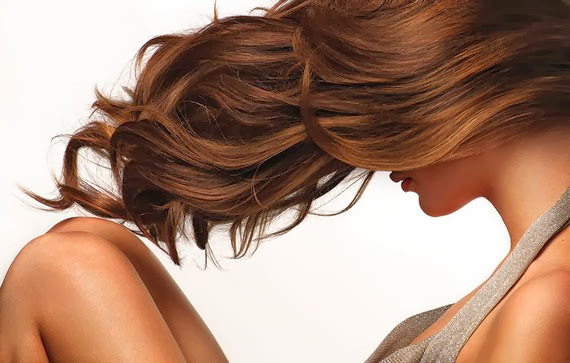 Have a look at the simple things to follow during hair wash which will help you have beautiful, shiny and healthy hair. Before you shampoo your hair, comb your hair and remove any knots. This will reduce the hair fall during hair wash and also improve the circulation for your scalp. Wet your hair and take small amount of shampoo on your palm. Add some water and apply it to your hair. Start massaging the scalp and then continue from the roots till the entire length of your hair. Rinse it with warm water. Once you wash your hair, reapply the shampoo and repeat your hair wash. This will help you eliminate any left over dirt or oil from your hair. Wash your hair with warm water thoroughly. 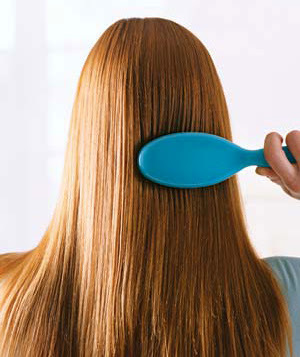 Once you clean your hair completely, take some conditioner and apply it from the mid-length of your hair till the end. There is no need to massage your scalp with the conditioner because conditioner is meant only to add shine and protect hair from drying. It makes your hair smooth which in turn makes it easy to comb. 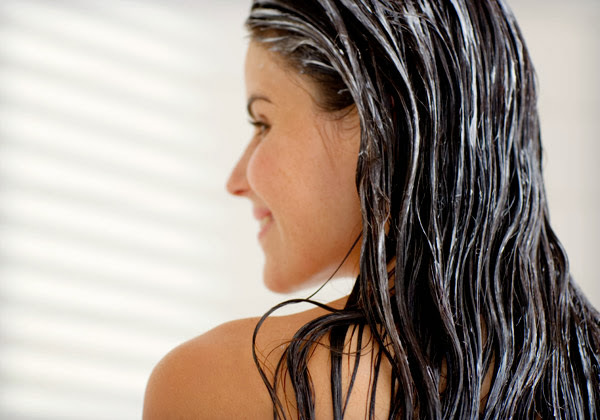 Let the conditioner stay for 2-3 minutes after which you can wash it with cold water. Cold water will help you close the open pores on the scalp resulting in smooth and shiny hair. This will also reduce the hair fall. Wrap your hair in a towel and gently twist it to squeeze the water. Do not rub your hair with a towel. Remove the towel and allow it to dry. 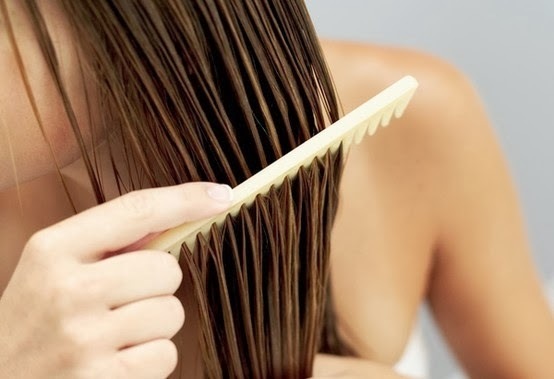 Only when your hair is dried up, brush your hair with a wide comb. Style it as you like and have a beautiful and healthy hair. What are the tips you follow when you wash your hair? Do share your views with us!